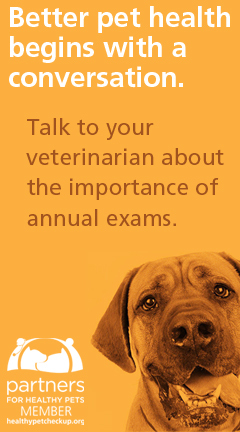 Most owners recognize the importance of annual exams for their dogs and cats. Our pets age much more quickly than we do. Depending on their size and breed, they pack a full lifespan into eight to 20 years. Indoor cats and smaller breed dogs tend to live longer than larger breed dogs. Whereas humans can live seven or eight decades, our furry friends live just one to two. 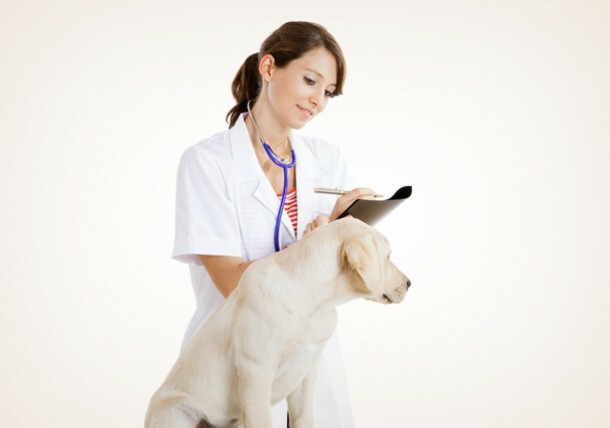 As a pet ages, veterinarians may recommend annual bloodwork and a urinalysis for your beloved companion. Dogs and cats cannot express how they are feeling, so these tests are essential to figure out what’s going on in their bodies. Some days they may be a little slower than others, or they may not want to eat as much, or they may be ravenousExtremely hungry. and thirsty all the time. These are not just symptoms of growing older; they may indicate serious internal disease. By evaluating the results of blood and urine tests, veterinarians can determine if certain organs are not performing optimally. Often, changes may be detected in the earliest stages before symptoms of disease become readily apparent. While a good physical exam can help detect problems on the outside, bloodwork and urinalysis can help detect problems on the inside. When your pet is young, your veterinarian may recommend running some bloodwork in order to have baseline values to compare to as your pet ages. Most animals have blood values that are in the normal range, but some pets may have an “abnormally normal” blood value. That is, your dog or cat may be perfectly healthy, but one of its liver (or kidney or blood count) values may not fall in the normal range. This abnormal value may be normal for that particular pet, and it helps to know this when the animal is healthy so that when symptoms of illness are noticed and a veterinarian sees that abnormal value, he or she will know it’s normal for that pet. Middle-age for a dog or cat depends on size and breed, so it can range anywhere from five to 10 years of age. 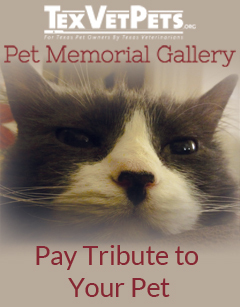 Once your pet hits middle-age, having bloodwork run annually or bienniallyEvery two years. becomes important. Because pets age so much faster than humans, annual bloodwork for your pet is similar to your doctor checking your blood every four to seven years. This allows your veterinarian to follow trends, such as detecting declining kidney function or imminent thyroidA large ductless gland in the neck that secretes hormones regulating growth and development through the rate of metabolism. disease. By doing this, we can offer simpler and frequently more cost-effective interventions (such as medication or a change in diet) to prolong the time before the disease process interferes with your companion animal’s quality of life. Once your pet hits the golden years of life, annual bloodwork becomes very important in monitoring your pet’s overall health. For pets with serious illnesses or who are on chronic medications, it may be necessary to evaluate bloodwork even more frequently, such as every three to six months. The wealth of information that a veterinarian can obtain from a few cc’s of blood and urine is truly amazing. Depending on the age of your pet and any symptoms or problems that may be apparent, different tests may be ordered. A CBC (complete blood count) checks for anemia, inflammation, infection and the ability of the blood to clot. Blood chemistries look for indicators of disease in specific organs, such as the kidneys, liver and pancreas. Electrolytes and tests on the urine help evaluate disease in many organs, including the bladder and kidneys. A thyroid profile may be used to detect a malfunctioning thyroid gland, which is common in both geriatric dogs and cats. Keep in mind that news that your pet’s results are completely normal is great! This lets your veterinary team know that anesthesia or certain medications will be safe for your pet and gives everyone peace of mind about your pet’s health. Most veterinarians and their staff are happy to explain which tests they would like to run and why they think they are important. If you have questions or concerns, just ask them!